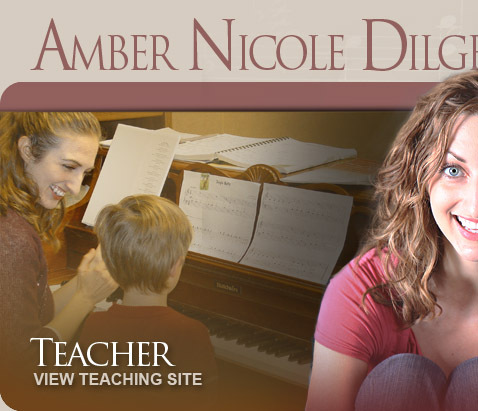 Amber Nicole Dilger teaches voice lessons to learners of all ability levels in her music studios in Madison, Wisconsin, and Cary, North Carolina, as well as offers coaching to help overcome Performance Anxiety in her online studio and through workshops throughout the country. By using the latest research in learning techniques, body-mind awareness, knowledge of the vocal instrument, and storytelling, we'll explore together how far you can go! Congrats to Olivia Foght on her Broadway callback for "Dear Evan Hansen;" to Tilda Lund for being accepted into Interolochen Arts Academy; to Elena Paul for being accepted into the NYU Steinhardt Classical Voice Intensive. 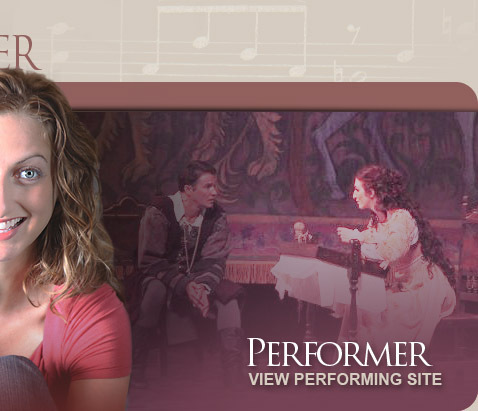 From light opera to musical theatre to concerts of the Great American Songbook, Amber Nicole has performed professionally throughout the U.S. since 1995. A few of the notable theatre roles she's played include Guinevere in Camelot, Johanna in Sweeney Todd, Maria in The Sound of Music, and Gertrude in First Stage's acclaimed production of Seussical. Amber Nicole is a proud member of Actor's Equity Association. Madison concerts May 20th & June 7th ~Swim Kiss CDs are available!